USED: REMOVED FROM A CRACKED SCREEN TV. 100% FUNCTIONAL. 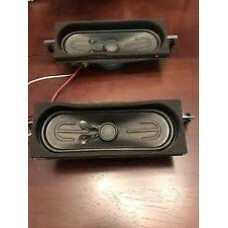 Emerson LC320EM2 Speakers S0412..
USED:REMOVED FROM A CRACKED SCREEN TV. 100% FUNCTIONAL. 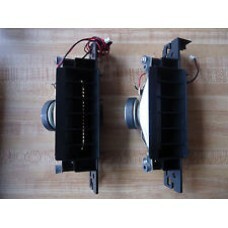 Internal Speakers L & R EAB62648701..
USED: REMOVED FROM A CRACKED SCREEN TV. 100% FUNCTIONAL. 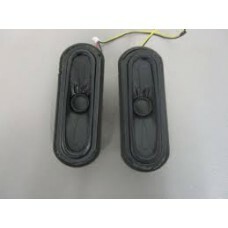 Samsung Speakers BN96-18071A A3B082418..
USED: REMOVED FROM A CRACKED SCREEN TV. 100% FUNCTIONAL. 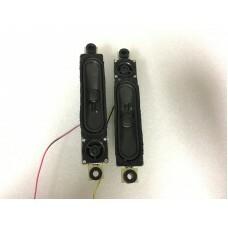 Samsung-speakers-set-BN96-25571G..
USED: REMOVED FROM A CRACKED SCREEN TV. 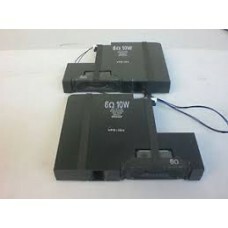 100% FUNCTIONAL.2 Speakers BN96-06039A 8 Om 15 W COMPA..
USED: REMOVED FROM A CRACKED SCREEN TV. 100% FUNCTIONAL. 32PFL4909/F7 Set of Speakers L&R S0..
USED: REMOVED FROM A CRACKED SCREEN TV. 100% FUNCTIONAL. 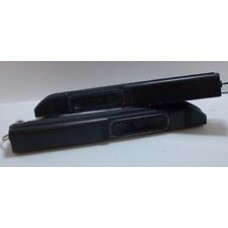 BN96-35006C Samsung TV SpeakersCOMPATI..
USED: REMOVED FROM A CRACKED SCREEN TV. 100% FUNCTIONAL. 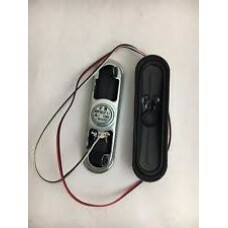 E320-A0 Speakers 305-00186C01COMPATIB..
USED: REMOVED FROM A CRACKED SCREEN TV. 100% FUNCTIONAL. 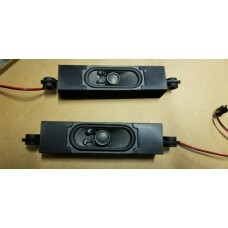 E601i-A3 Speakers for Sony VIZIO ..
USED: REMOVED FROM A CRACKED SCREEN TV. 100% FUNCTIONAL.Element ELEFT407 Set of Speakers L&R YD..
USED: REMOVED FROM A CRACKED SCREEN TV. 100% FUNCTIONAL. 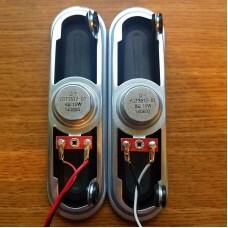 Element ELEFW328 Speakers Set 82A-01-..
USED: REMOVED FROM A CRACKED SCREEN TV. 100% FUNCTIONAL. 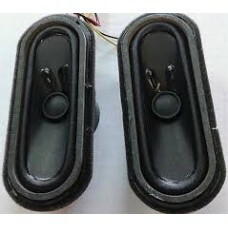 Element ELEFW328 Speakers Set YDT3613..
USED: REMOVED FROM A CRACKED SCREEN TV. 100% FUNCTIONAL. 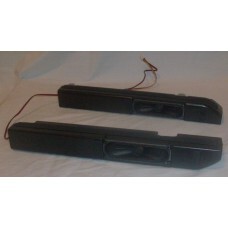 Element ELEFW408 TV Speakers YDT0512-..
USED: REMOVED FROM A CRACKED SCREEN TV. 100% FUNCTIONAL. Element ELEFW503 Set of SpeakersCOMPA..
USED: REMOVED FROM A CRACKED SCREEN TV. 100% FUNCTIONAL. 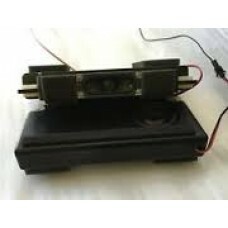 EMERSON LC320EM1F SPEAKERSCOMPATIBLE ..
USED: REMOVED FROM A CRACKED SCREEN TV. 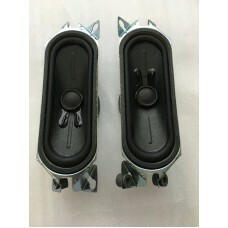 100% FUNCTIONAL.Emerson LC320EM2 Speakers S0412F28J CO..
USED: REMOVED FROM A CRACKED SCREEN TV. 100% FUNCTIONAL. 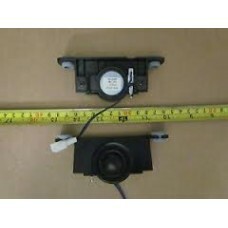 Emerson LF391EM4F TV SpeakersCOMPATIB..
USED: REMOVED FROM A CRACKED SCREEN TV. 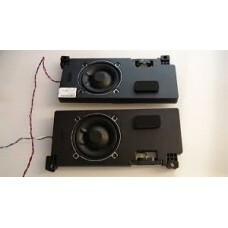 100% FUNCTIONAL.EMERSON LF501EM4F SPEAKERS S0411F19COMPATIBL..
USED: REMOVED FROM A CRACKED SCREEN TV. 100% FUNCTIONAL. 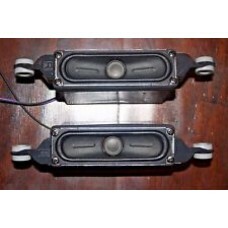 EMERSON LF501EM4F SPEAKERS S041..
USED: REMOVED FROM A CRACKED SCREEN TV. 100% FUNCTIONAL. 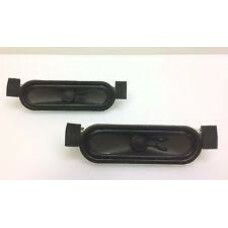 Emerson LF501EM5F TV Speakers Set S04..
USED: REMOVED FROM A CRACKED SCREEN TV. 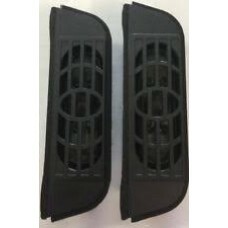 100% FUNCTIONAL.Haier 32D3005 TV Speakers TSJX-312COMPATIBLE..
USED: REMOVED FROM A CRACKED SCREEN TV. 100% FUNCTIONAL. 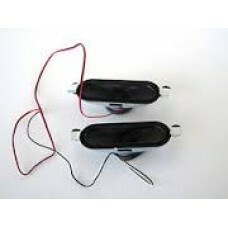 Hisense 50K610GW TV Speakers COM..
USED: REMOVED FROM A CRACKED SCREEN TV. 100% FUNCTIONAL. 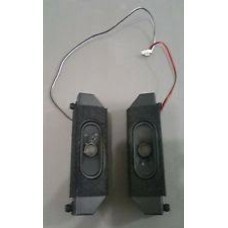 Insignia NS-32D310NA17 TV Speakers&nb..
USED: REMOVED FROM A CRACKED SCREEN TV. 100% FUNCTIONAL. 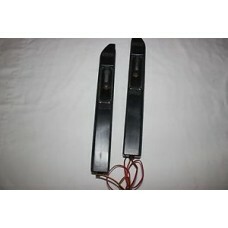 Insignia NS-42P650A11 Speakers C..
USED: REMOVED FROM A CRACKED SCREEN TV. 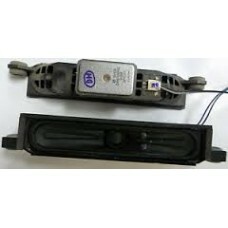 100% FUNCTIONAL.Insignia NS-42P650A11 Speakers BN96-12832ACO..
USED: REMOVED FROM A CRACKED SCREEN TV. 100% FUNCTIONAL. 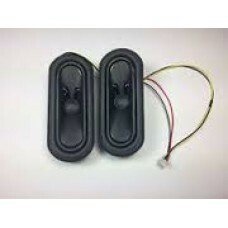 INSIGNIA NS-50P650A11 SPEAKERS BN..
USED: REMOVED FROM A CRACKED SCREEN TV. 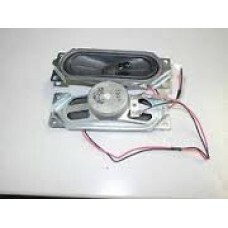 100% FUNCTIONAL.JVC JLC37BC3002 TV Speakers N047124030COMPAT..
USED: REMOVED FROM A CRACKED SCREEN TV. 100% FUNCTIONAL. 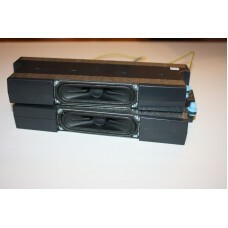 KDL-40R510C Sony Internal Speakers 1-85..
USED: REMOVED FROM A CRACKED SCREEN TV. 100% FUNCTIONAL. LG 42LF5600-UB speakers EAB63649901/2..
USED: REMOVED FROM A CRACKED SCREEN TV. 100% FUNCTIONAL. 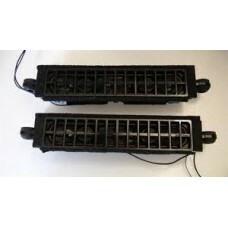 LG 42LK450-UB Speakers EAB60961403COM..